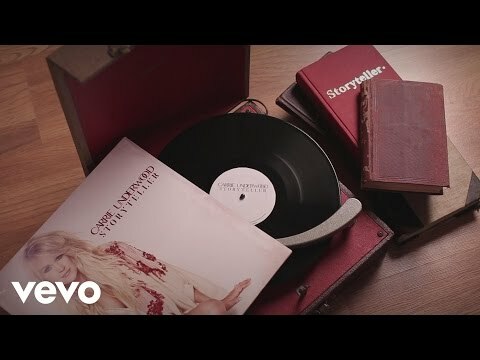 The official music video for the single “Cry Pretty” by Carrie Underwood, from the upcoming album Cry Pretty, releasing worldwide on September 14, 2018. Directed by Randee St. Nicholas. 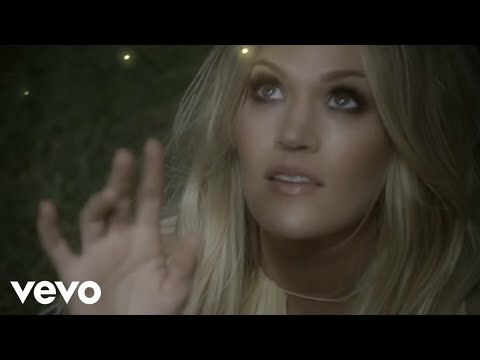 Music video by Carrie Underwood performing Cry Pretty. 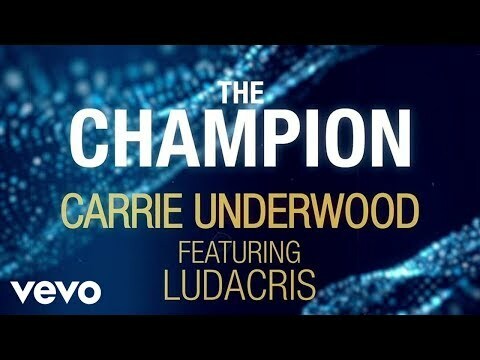 © 2018 UMG Recordings, Inc.
Official Lyric Video for “The Champion” by Carrie Underwood featuring Ludacris. 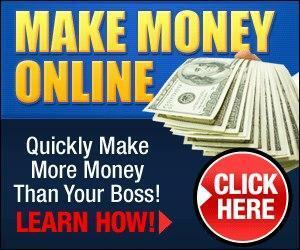 As featured on NBC’s Super Bowl LII and XXIII Winter Olympic Games. 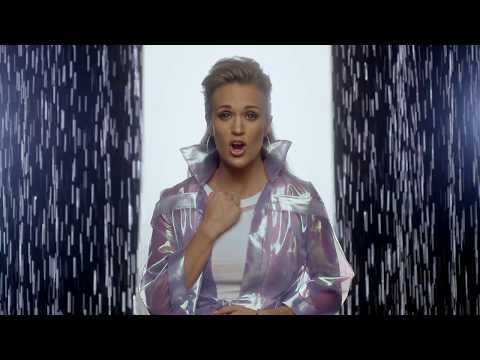 Music video by Carrie Underwood performing The Champion. (C) 2018 UMG Recordings, Inc. The country singer has a brand new baby and a brand new tour, and she told Ellen all about them! Carrie singing “How Great Thou Art” with Vince Gill on Girls’ Night Out special! 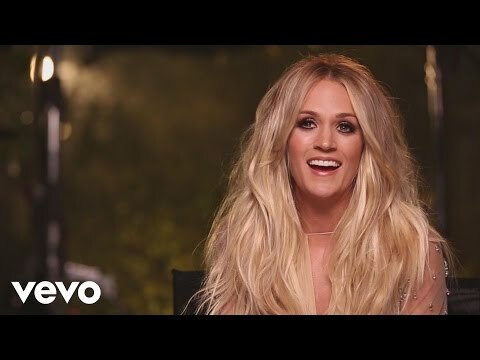 Carrie Underwood talks to Jimmy about how a ride to the airport turned into 30 minutes of reasoning with her dogs to open a car door. Carrie Underwood’s new single “Smoke Break” is available now. Buy it on Apple Music: http://smarturl.it/cusmokebreak. 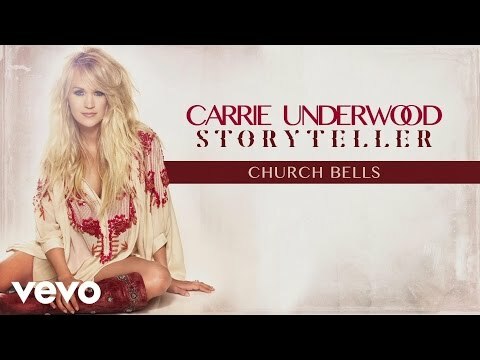 “Smoke Break” is from Carrie’s upcoming album, Storyteller, available October 23rd worldwide. Carrie Underwood & Steven Tyler rocking out the ACM with this surprise perfomance. 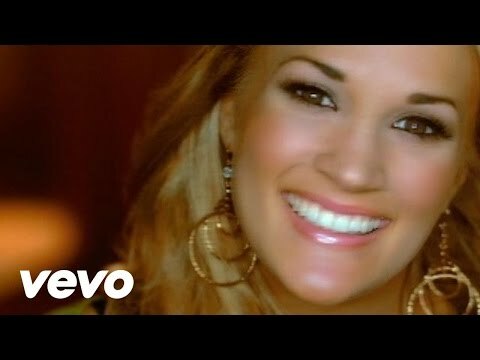 Music video by Carrie Underwood performing So Small. (C) 2007 19 Recordings Limited. 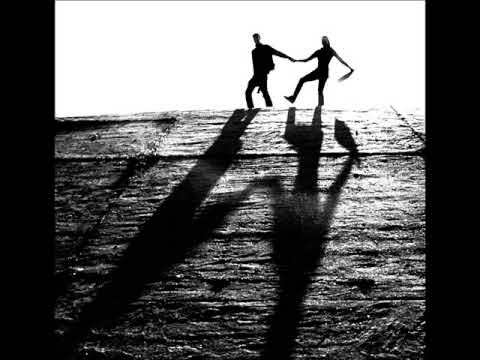 Music video by Carrie Underwood performing Little Toy Guns. 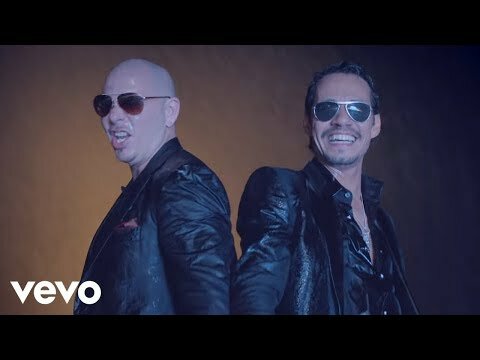 (C) 2015 19 Recordings Limited, under exclusive license to Sony Music Nashville, under exclusive license to Sony Music Entertainment. 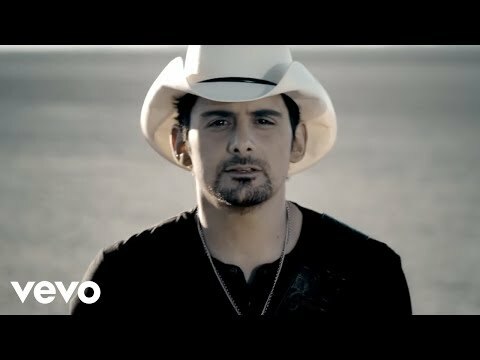 Music video by Brad Paisley performing Remind Me (Duet With Carrie Underwood). 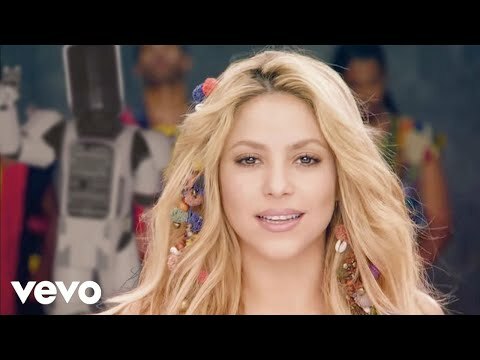 (P) 2011 Sony Music Entertainment. 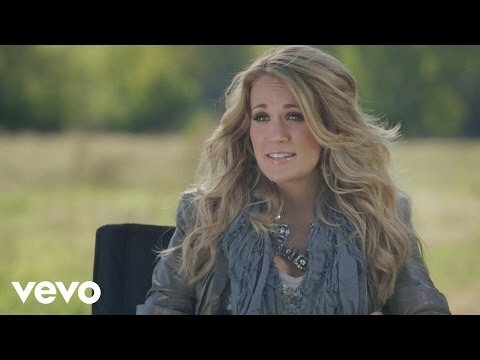 Music video by Carrie Underwood performing Jesus, Take The Wheel. (C) 2005 19 Recordings Limited. 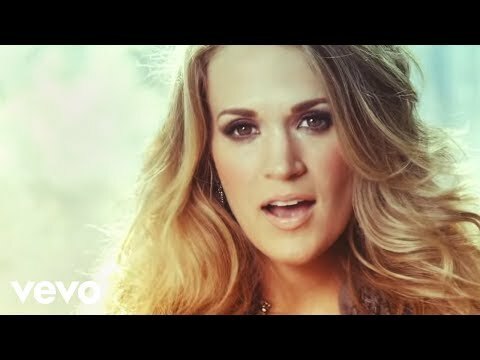 Music video by Carrie Underwood performing All-American Girl. 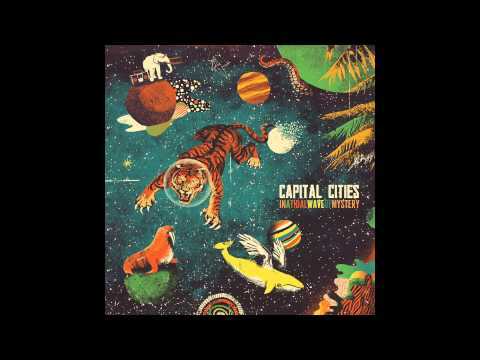 (C) 2008 19 Recordings Limited. 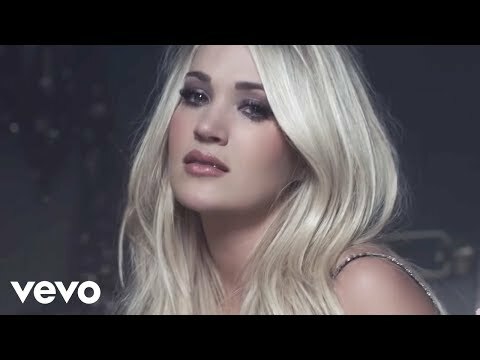 Music video by Carrie Underwood performing Mama’s Song. 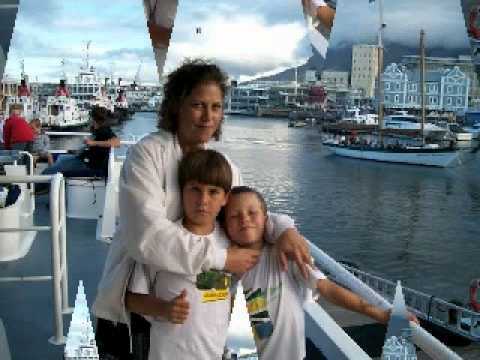 (C) 2010 19 Recordings Limited, under exclusive license to Arista Nashville. 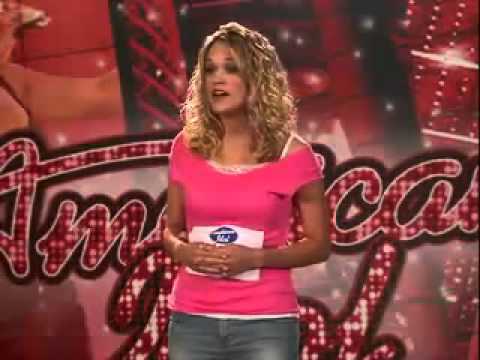 Interview with singer Carrie Underwood. 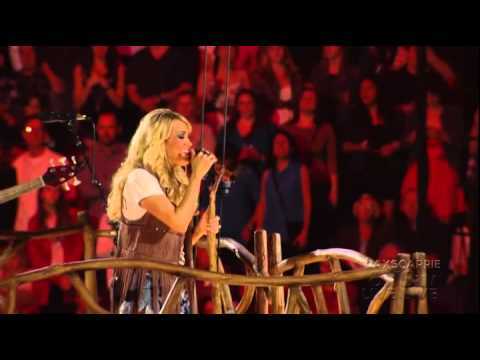 Brad Paisley & Carrie Underwood – Opening Monologue – CMA’s 2014.